Numerous scientists today hold fond memories of childhood visits to science museums and festivals, where they learnt about the world around them and perhaps pictured themselves as future scientists for the very first time. 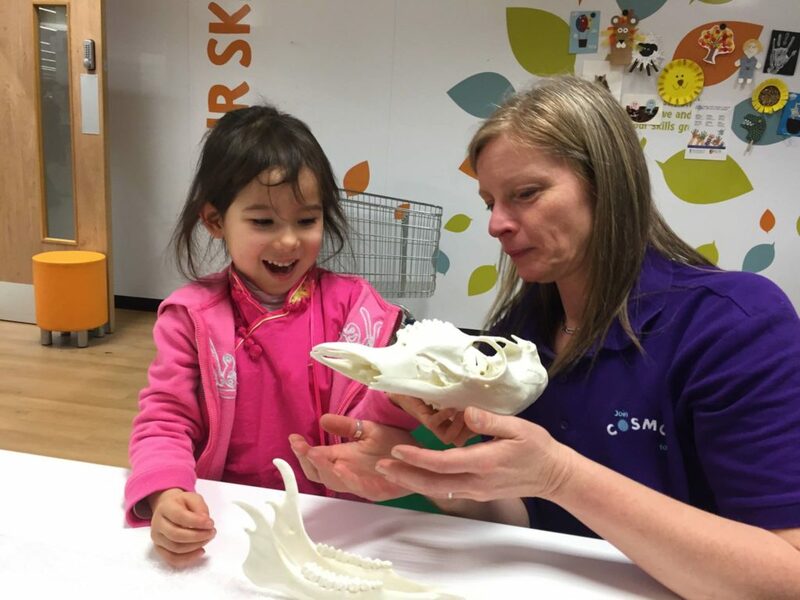 The Cambridge Science Centre was established in 2013 to help children in and around Cambridge uncover the exciting world of science through hands-on activities and workshops. Last year, the main site closed due to relocation. It is now ready to re-open in April 2018 at a brand new address: Unit 44 of the Clifton Road Industrial Estate, just behind the Cambridge Junction. Lisa-Marie Cahill, the Marketing and Communications Manager at the Science Centre, talks about her workplace with infectious enthusiasm. “We see ourselves as a fun educational institution I would say, so we toe the line between visitor attraction, and educational resource – we enjoy that really, it’s a nice mixture. . . . Our overall ambition is to ignite curiosity in a younger person, to dissolve any preconceived idea of what science and tech may be, and to create a passion that could lead to a future STEM [Science, Technology, Engineering and Mathematics] career”. 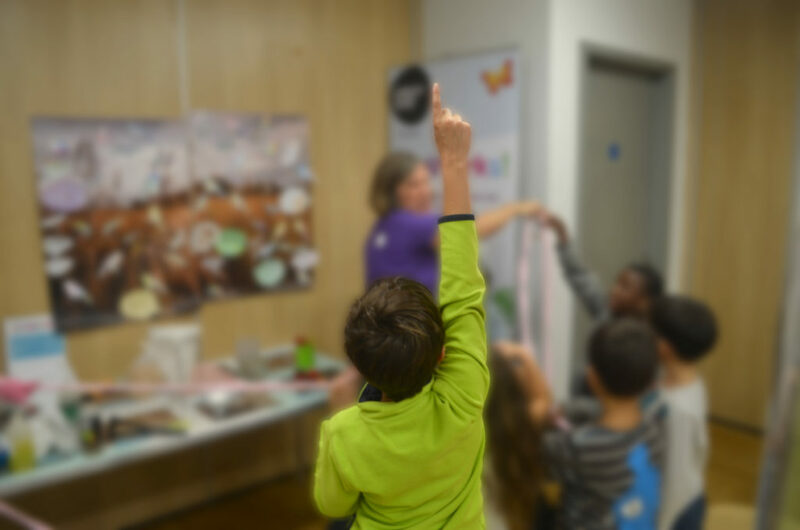 The Science Centre endeavours to reach as many young people as possible by regularly running science interventions in communities in and around Cambridgeshire: “We like to bring the Science Centre to them! . . . I think a very important thing is to keep coming back to communities to set up a cycle of sustained learning. Every time we come into a new community and have a continued presence, we really get a lot of returning visitors with their families, and that excitement and enthusiasm can be continued at home”. For instance, the Centre brings its pop-up exhibit – the COSMOS Roadshow – to primary and secondary schools as well as public spaces such as town halls and churches. Helped by new funding from the Greater Cambridge Greater Peterborough Learning Enterprise Partnership, the Centre has recently brought its show to Ely, Peterborough and Kings Lynn. To further its reach beyond the physical space of its exhibits, the organisation has also set up the “COSMOS Online” platform. Parents can sign up and access hands-on activities to try in their own home. With a different theme every month, COSMOS Online has covered everything from gravity to the heart, and even backyard garden diversity in the summer months. The March theme was “Happy Families”, focused on genetic heredity and the various ways animals raise their young in the wild. Children could for instance enjoy learning about trait inheritance by building their own family tree, and explore how birds care for their chicks while trying out an edible bird nest recipe. 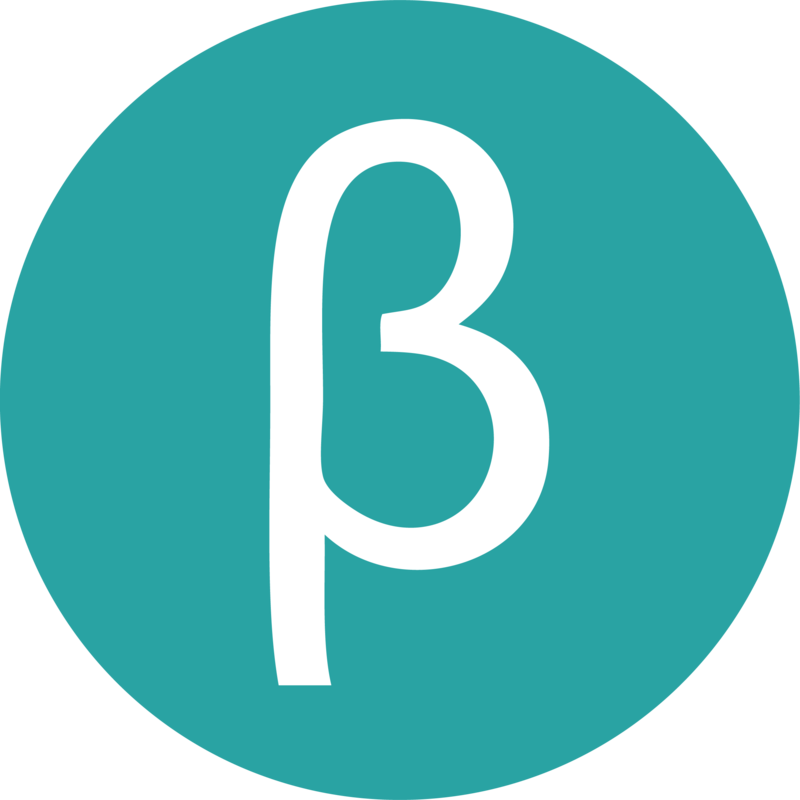 While its central site was temporarily closed, the organisation has certainly been far from idle. 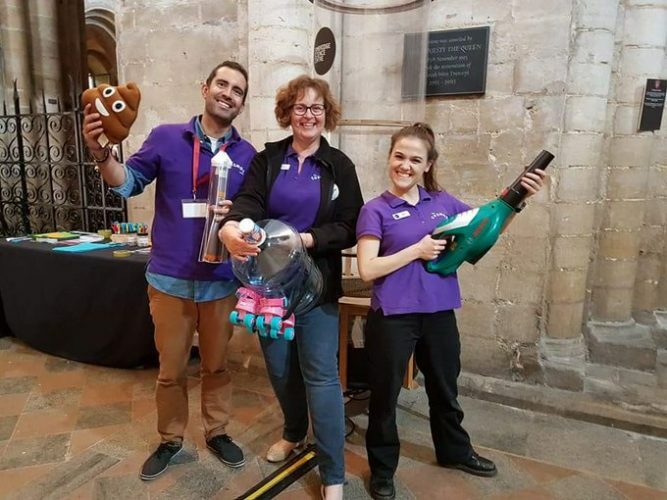 In addition to its Roadshow, the Centre recently launched its “Street science” initiative, taking exciting science activities to unexpected public venues in and around Cambridge such as local school fêtes, a stately home and even a bank. Activities include learning about the Delboeuf illusion through optical illusion games or discovering material sciences with a safe, borax free slime recipe. Lisa-Marie also mentions an especially rewarding outreach project in Addenbrooke’s hospital. The Science Centre took a sailing science workshop to the C2 children’s oncology and haematology ward. “It was so great for the kids to have some play whilst they are obviously in hospital”. The new location is bigger than the previous site, allowing for larger exhibits, birthday parties, and venue hire – “if anyone wants to hold a team-building event in a science centre,” suggests Lisa-Marie. To improve visitor’s comfort, it will also provide sofas, children’s science books and a healthy vending machine for a quick on-site snack. Located close to the train station, it is also more accessible to visitors from outside Cambridge. With the re-opening of its main exhibition site, the organisation is also looking for volunteers – students and science professionals alike – to help further its goal and inspire the next generation of scientists. “[They] will be able to run activities and really get a feel for what science communication is like, and full training is given” says Lisa-Marie. “It’s also so rewarding, I cannot stress that enough”.